The Winners Edge National Champs took place this past Sunday. Ferry reach was the designated course after switching between there and Southlands in recent times. Cold blustery conditions were the order of the day as racing got underway in the junior catagories. 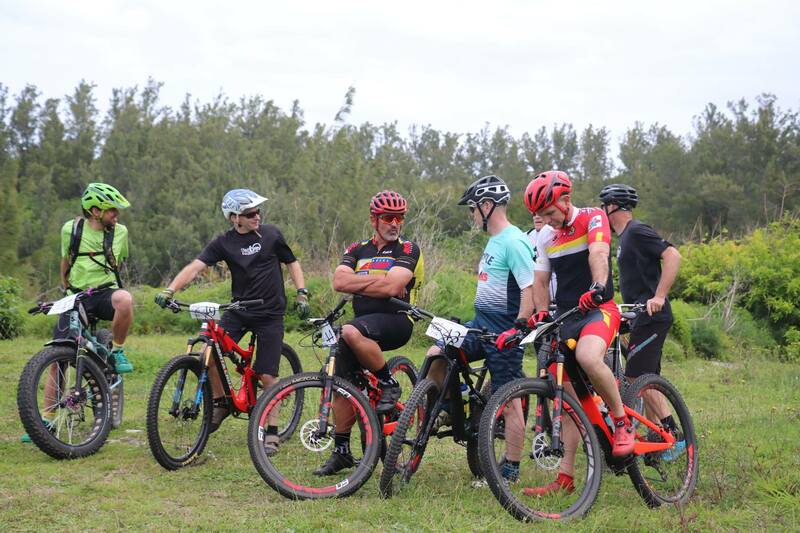 A very technical course including some really tough climbs and a new loose descent tested even the most gifted riders. As has been the tradition of Bicycle Works over the years our riders shone. 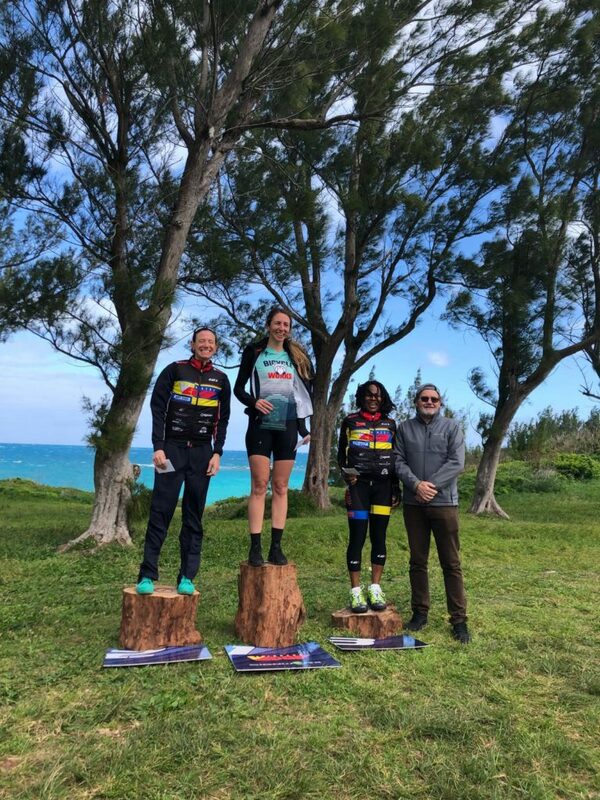 Caitlin Conyers became female National champion and Charles Swart took the Masters title. Robin Horsefield (independent) took the open class and was just that, class and his focus on this discipline is paying off while away in school in Canada. BW had some podium spots and congratulations to all that took part.